Does your brand need a new strategy for its next growth phase? 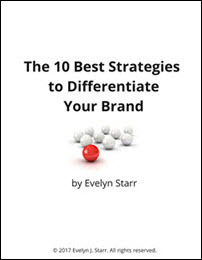 “The 10 Best Strategies to Differentiate Your Brand” helps you answer these questions and describes how to set your brand apart in straightforward language with examples. See how brands like Airbnb, Swatch, Life is Good and Spanx stay above the competitive fray. You’ll also receive my Varsity Marketing Newsletter monthly with marketing tips and brand case studies. You can unsubscribe easily at any time. 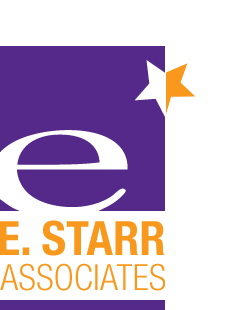 President and Founder, Engaging Minds, Inc.